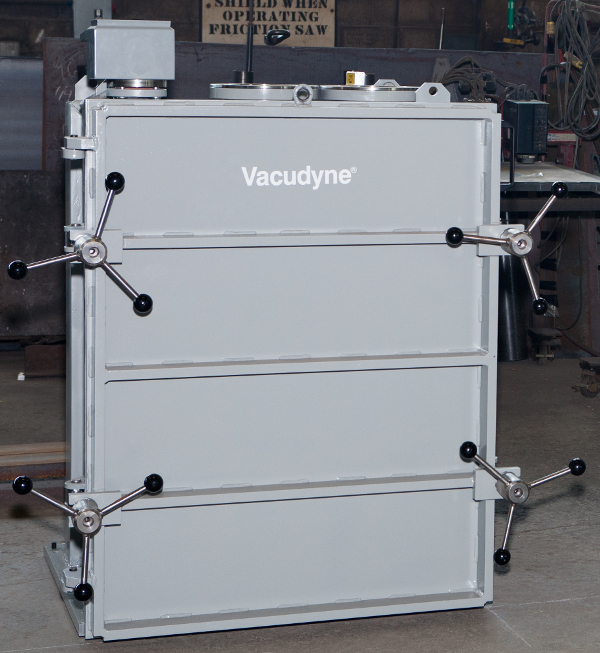 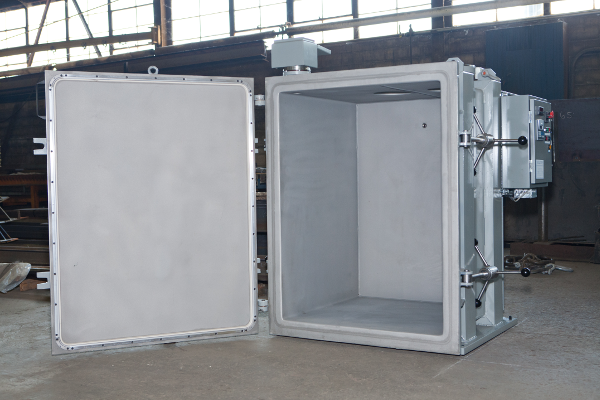 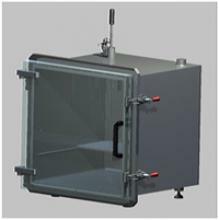 ​Vacudyne designs and manufactures custom vacuum chambers for a variety of industrial and commercial applications. 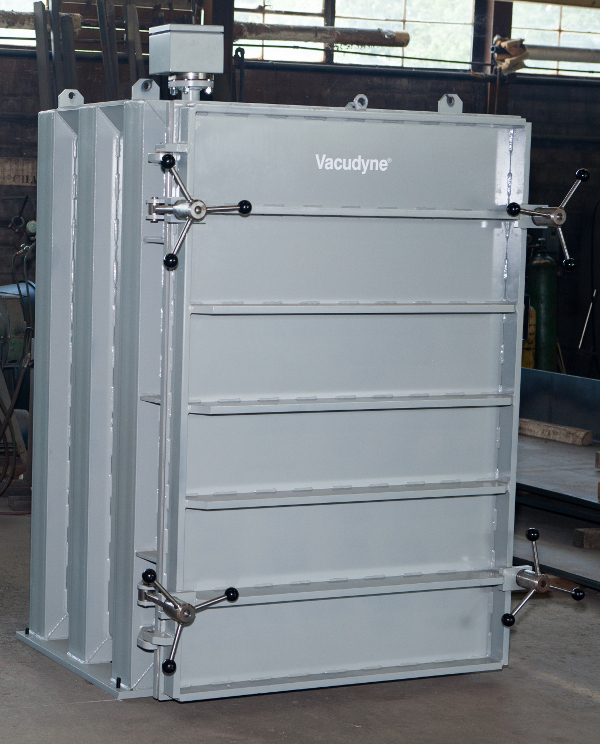 Since 1957, Vacudyne continues using the latest technologies available to insure our chambers are engineered and built for years of precision operation. 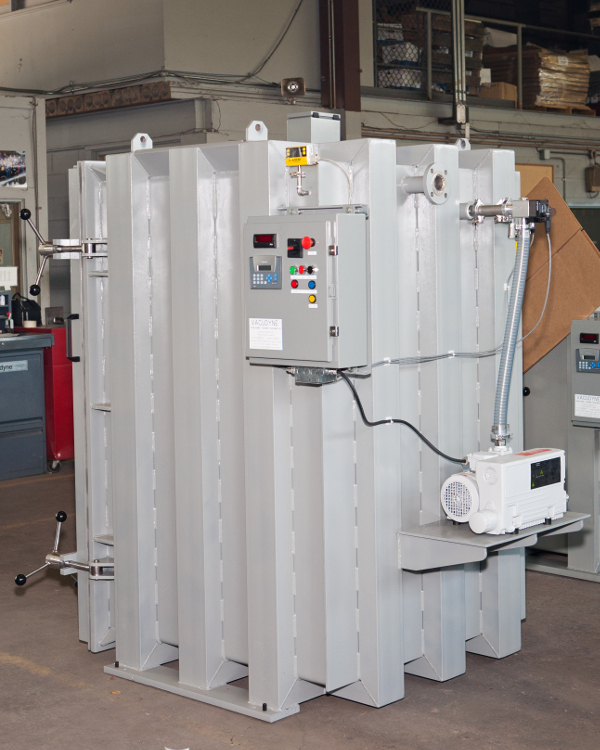 From the simple to the complex, Vacudyne can design and manufacture a custom vacuum chamber to meet your most critical needs.